Brattleboro, Vermont. Compete in the INBF Green Mountain Thaw! Brattleboro, Vermont. 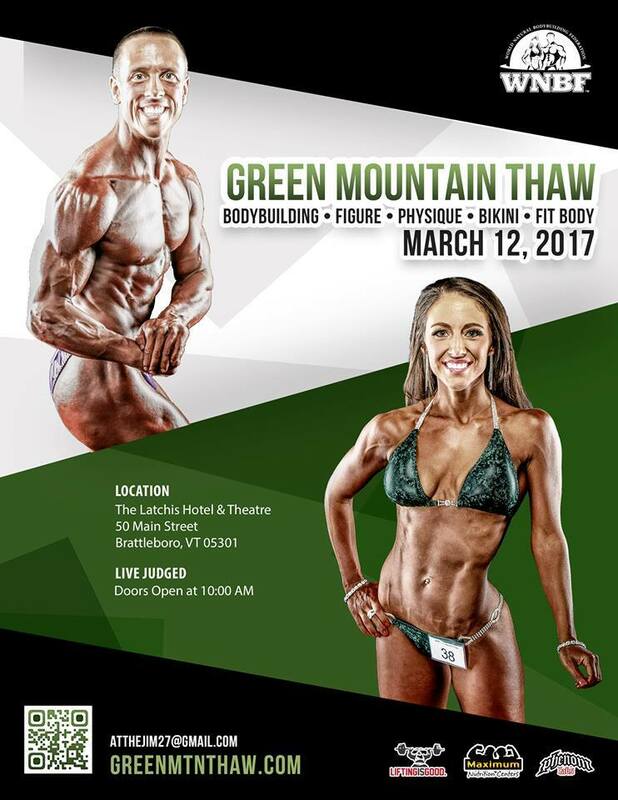 Compete in the 2018 INBF Green Mountain Thaw! Brattleboro, Vermont. Compete in the 2019 INBF Green Mountain Thaw!